Thank you to Ted Aeberhardt, Brittnee Aeberhardt and her husband Adam Long for their generous $173 donation! Each year they offer treats by donation to the public who stop by to view their spectacular Christmas light displays. Ted has been decorating his house since 1994 with his daughter and son-in-law joining in more recently. 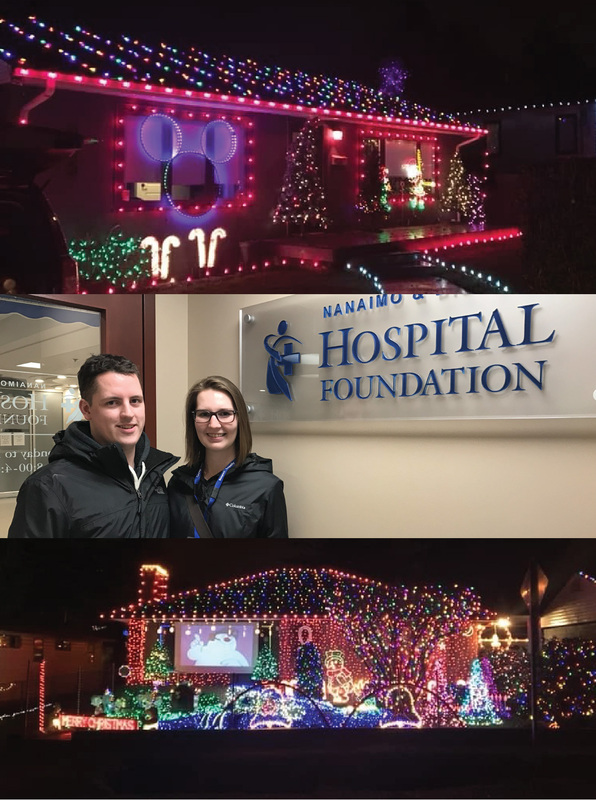 Brittnee works in the Medical Device Reprocessing department and Adam works in the kitchen at NRGH.